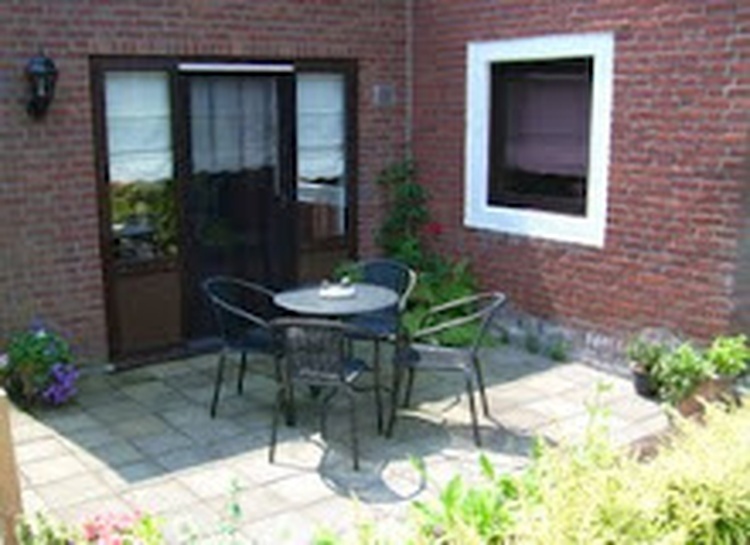 B&B Molendijk is quietly situated in the pretty Maasvillage Velden in North Limburg. 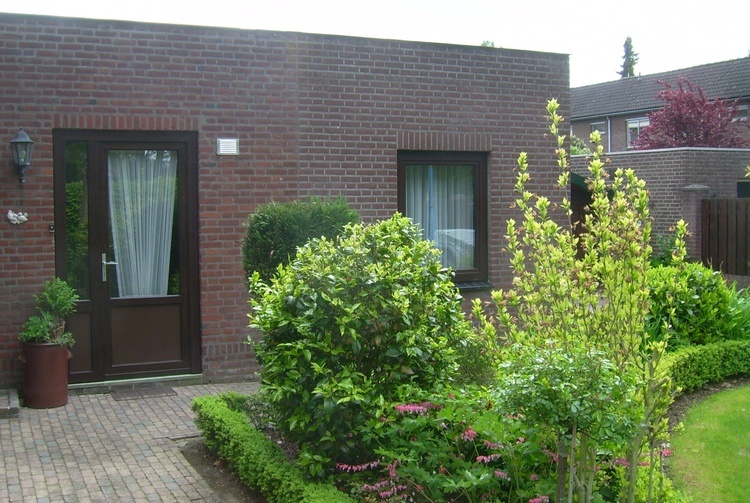 Only 6 kilometers away is the lively city of Venlo and Arcen. 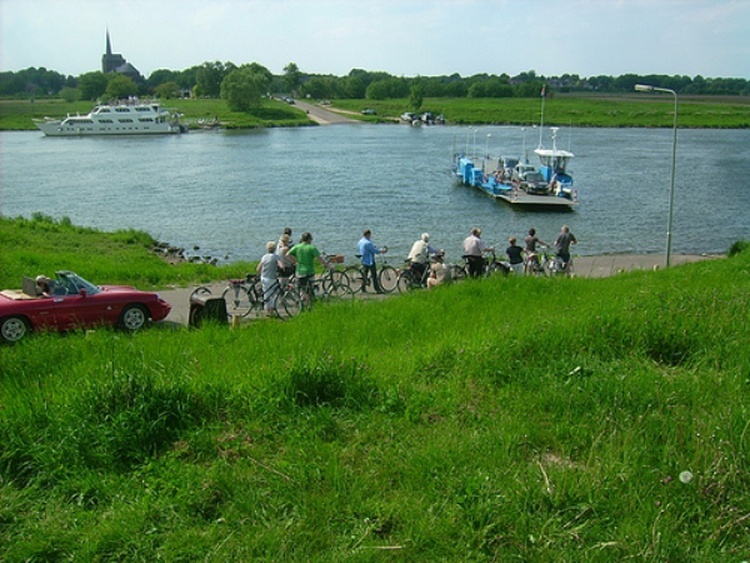 You can enjoy cycling and walking along the river Maas or in National Park Maasduinen. In five minutes away by car near Germany. 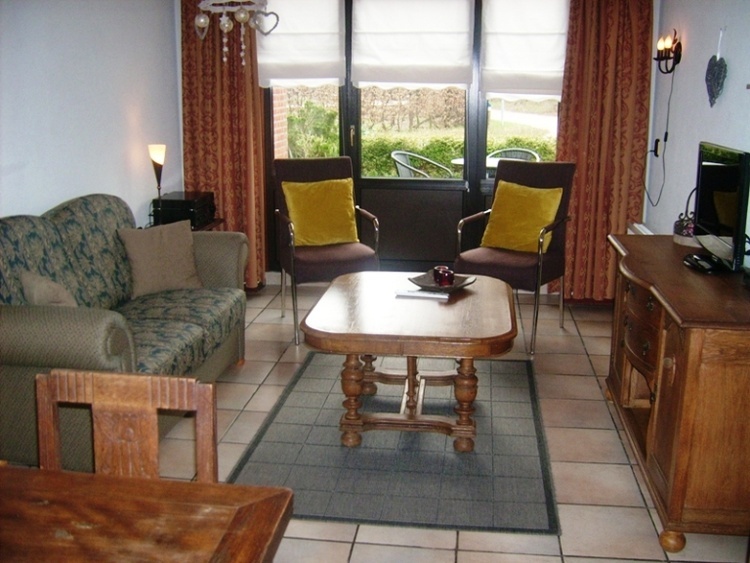 B&B Molendijk has 1 comfortable guest accommodation, suitable for 2-4 persons. 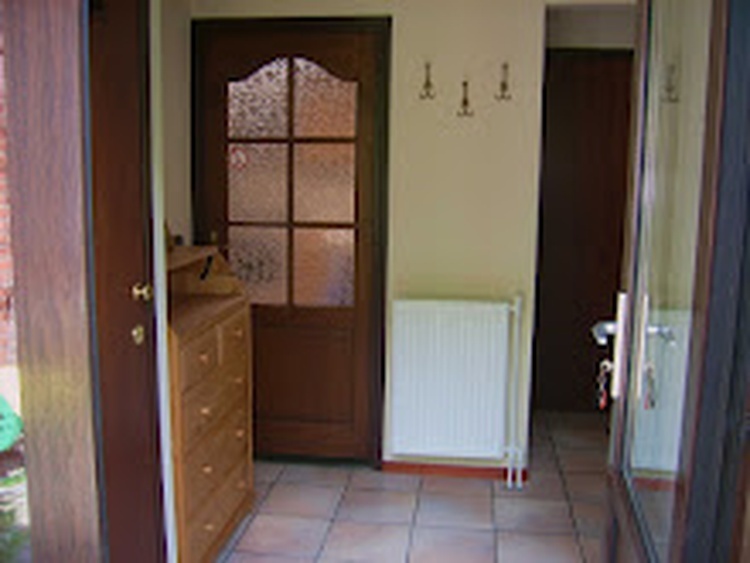 The apartment is on one level, situated on the ground floor and has a private entrance. 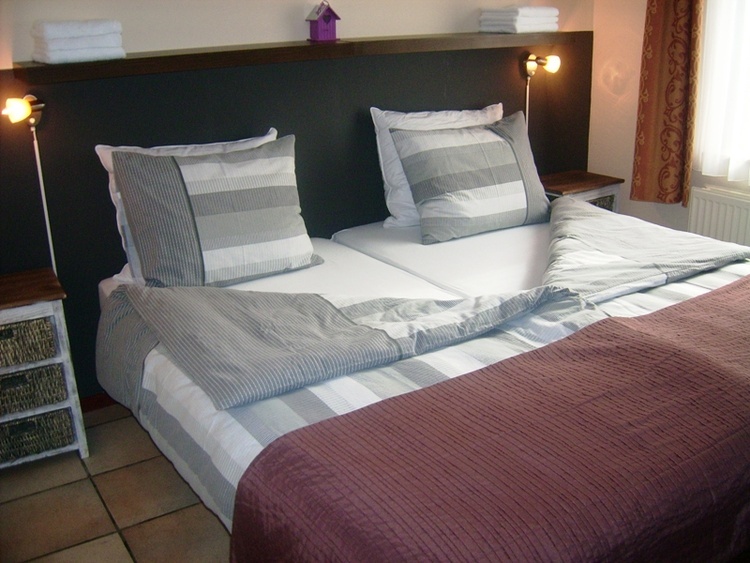 The two bedrooms are each equipped with two split box spring beds. 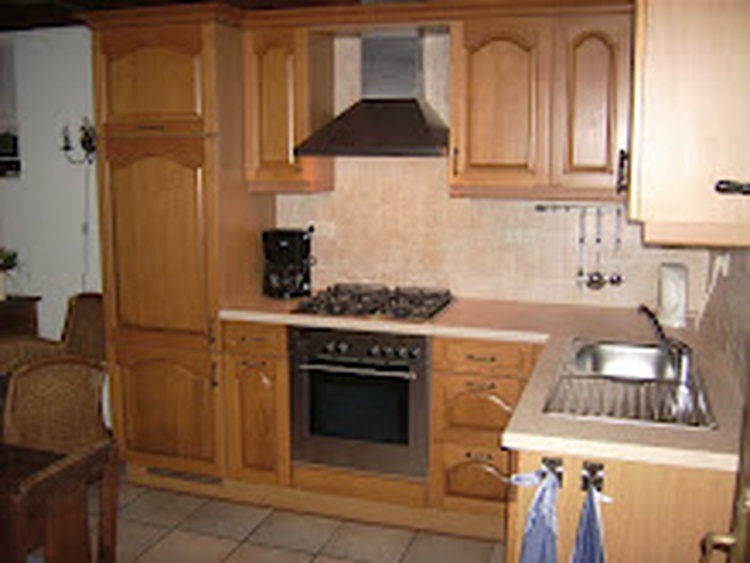 The apartment also has a kitchen with an oven, tea and coffee making facilities, living room with cozy sitting area, garden terrace and bathroom. 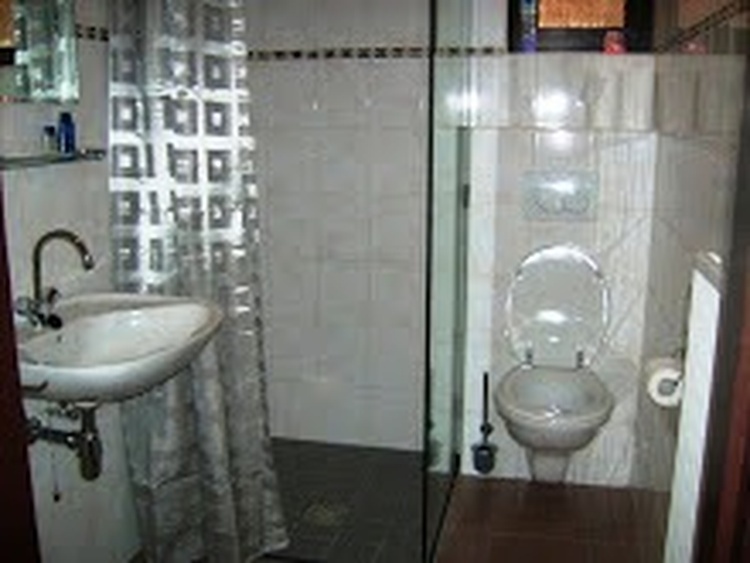 There is a washing machine. Our Guest-House is easily accessible by motorways A73 and A67 via the N271 and close to numerous biking- and walking routes. 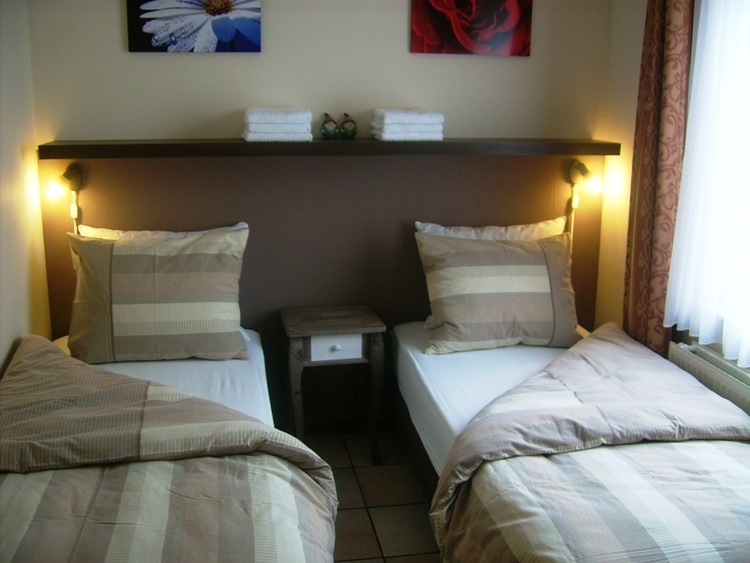 You can choose to make use of the continental breakfast service of fresh produce or with a longer stay prepare meals in the kitchen of the luxury B & B apartment. 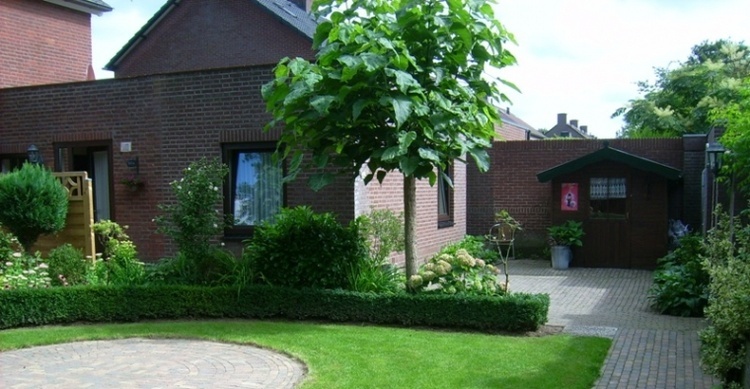 Bed & Breakfast “Molendijk” is situated between the River Maas and the Maasdunes, close to the German border and offers a multitude of touristic possibilities and trips. The many cycle tracks and walking trails like Pieterpad around B & B Molendijk runs along the Maas with fens and marshes and beautiful Meuse villages in Northern Limburg.